The tagline and the initial description for "Dying To Read" caught my eye. "All she wanted was a paycheck. What she got was a murder." I thought. Cool. It's a book that might be a "clean" Stephanie Plumb-like novel. A fun to read, novel about a young woman who decides to work for her uncle as a PI. While I like Stephanie Plumb's premise (a female bounty hunter), I wanted a, ok cleaner version to recommend to some of the younger (teen) readers who cross my path. 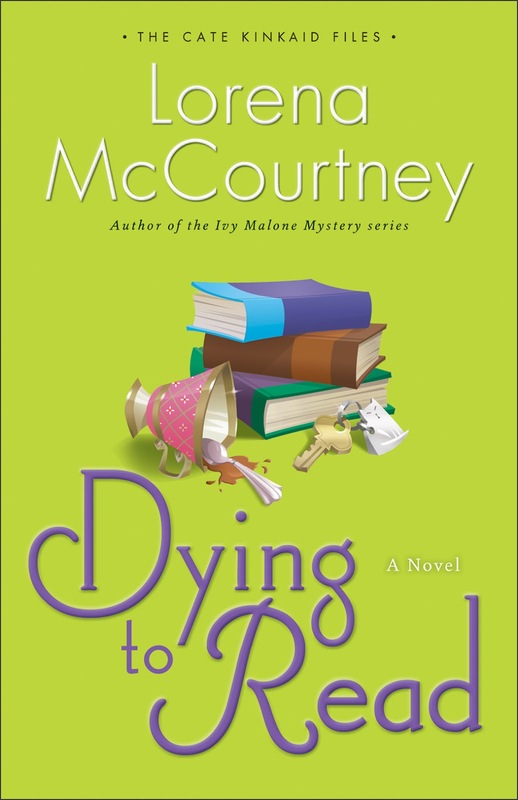 I thought Dying to Read, the new series by Lorena McCourtney might do the trick. Here's what I like: McCourtney is a good writer - in that she can craft a story that has an interesting premise. I mean, a book club full of mystery readers and a dead body, on the surface again, it caught my attention. Unfortunately, it didn't keep my attention. Without realizing it at the start, this is the second novel I've read by McCourtney. 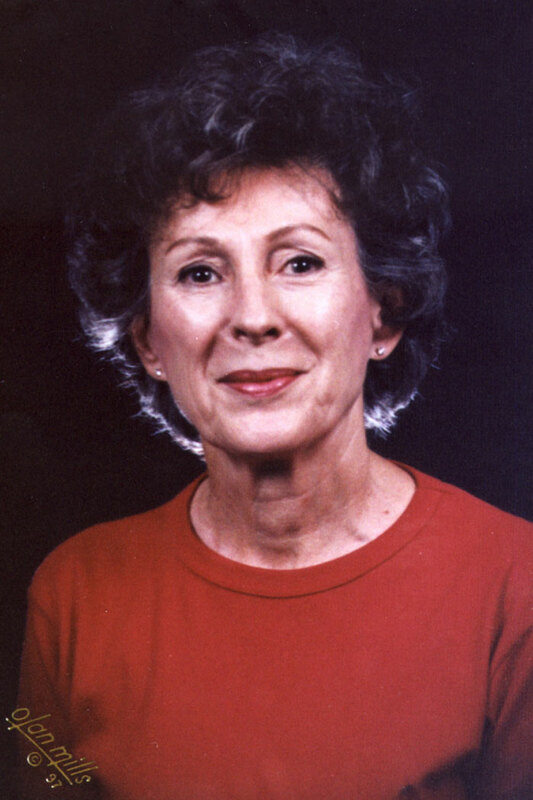 I stumbled across one of her earlier works - the first book in the Ivy Malone series. Another good series, that also failed to "hook" me into a) wanting to finish the book and b) leave me wanting more. I hate giving less than "glowing" reviews, but in an effort to keep things honest. Here's what I think. On my scale of one to five, I give this novel a two. Not my favorite read, but one that I could pass along to fellow mystery readers without qualms - to at least give a try.